12 « November « 2014 « Nothing in Biology Makes Sense! 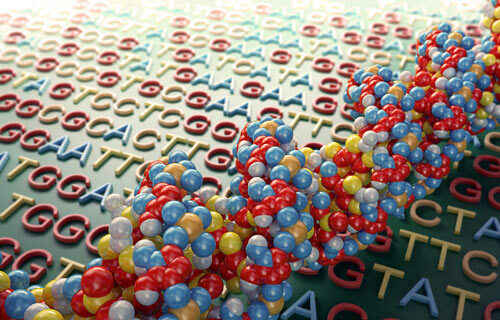 In a recent keynote address at the High Throughput Sequencing for Neuroscience meetings, Sean Eddy from the Howard Hughes Medical Institute addresses the need for biologist to do their own sequence analysis. Although this talk was given by a neuroscience rather than an evolutionary biologist, the conversation is generally applicable to the entire biological community. 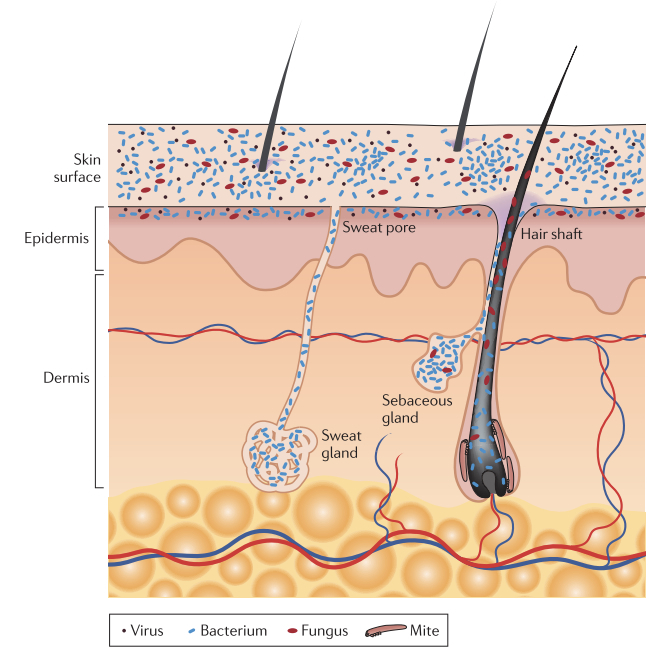 Figure 1 from Grice and Segre (2011), showing the distribution of viruses, bacteria, fungi and mites on our skin and where glands and hair follicles originate. Our skin is an amazing organ – it keeps our guts in and intruders out. We have an average of 1.8 m2 and this area contains many distinct regions that vary in pH, temperature, moisture, exposure, etc. Your forearm is dry, your cheeks are oily and your elbow crease is considered “moist”. Hair follicles, pores, glands, nails – if we think of our bodies as planets, there are a lot of different habitats. And it turns out our habitats are home to many, many things. Oh et al. (2014) analyzed 263 samples from 15 human beings at 18 habitats (anatomical skin sites). They were interested in the biogeography of skin – and how it varies between people and across habitats. Do all forearms look alike? Do all “dry” habitats have similar function? It was already known that there are large scale microbial diversity patterns in the skin microbiome. For example, oily sites contain relatively low taxonomic diversity, perhaps because these sites are most selective when it comes to who is able to live there. At the other end of the diversity spectrum are dry sites, which tend to have high diversity.